An English businessman, investor, entrepreneur and philanthropist. 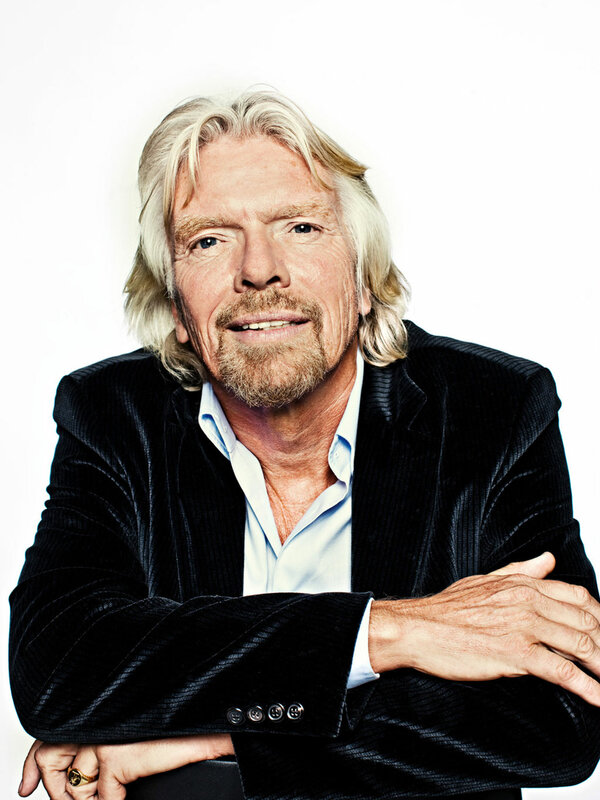 Best known for founding of Virgin group which holds more than 400 companies. He started his entrepreneurial venture from a young age with a magazine, later opening up a chain of record stores, where he then founded an airline company and has continued with many business ventures since. He has been knighted at Buckingham palace for services to entrepreneurship.